At the end of March, India fired anti-satellite missiles. During this test, a modified version of an interceptor missile hit an old Indian satellite in low orbit, 300 kilometers above sea level. The missile only needed three minutes of flight to reach its target. India is now a country with anti-satellite weapons. Only the United States, China and Russia also have this capability. A test like this requires excellent control of the orbital rendezvous and generates a lot of space debris. This test was conducted at low altitude. Part of the space debris should be consumed in the atmosphere rather quickly. Nevertheless, these small debris generate a lot of anxiety because they can do important damage to all the objects they will cross. 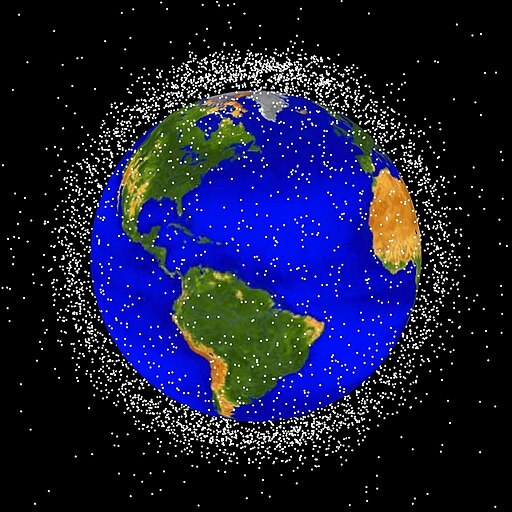 The 2007 Chinese test created thousands of debris that will remain in orbit for many more years. 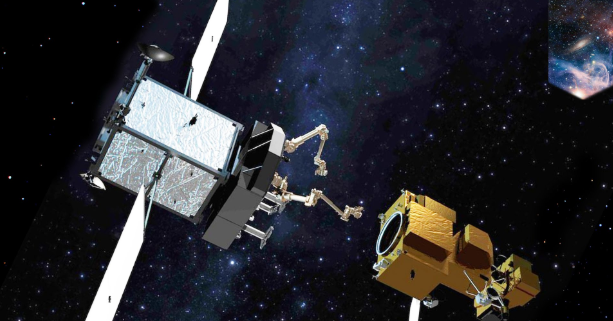 Beyond the problem of space debris that this test has generated, we can also worry about the increasing militarization of the orbit. It seems that a growing number of countries are preparing for the space war. 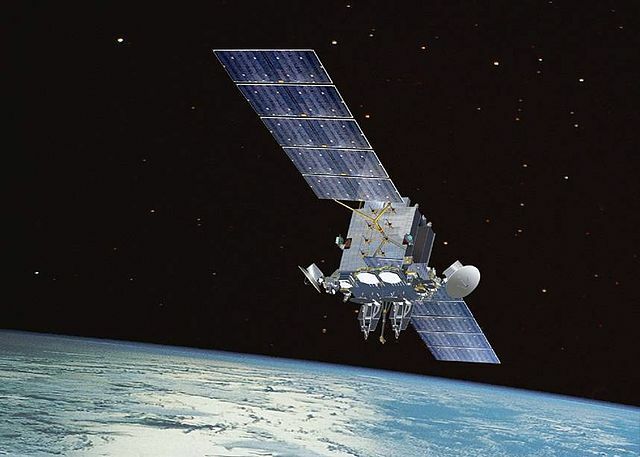 Earlier this year, French MPs wrote a report on France’s space defense strategy, which includes recommendations on the development of weapons capable of neutralizing targets in orbit, and alternative means of destruction of strategic satellites of the country.